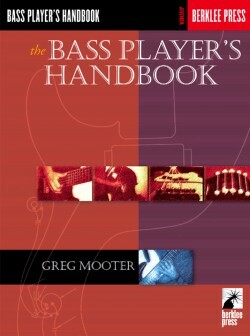 Learn the art of creating a solid slap bass groove. 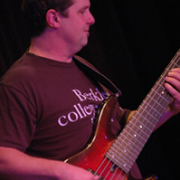 Whether you are an aspiring or seasoned bass player, this workshop will help you learn many of the slap bass lines and styles found in your favorite rock, funk, and jazz tunes, and inspire you to experiment with your own creations. 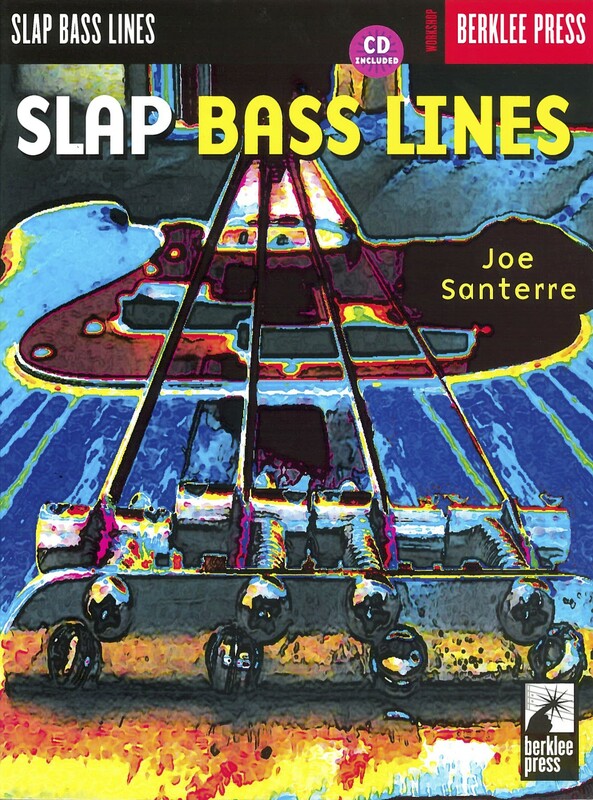 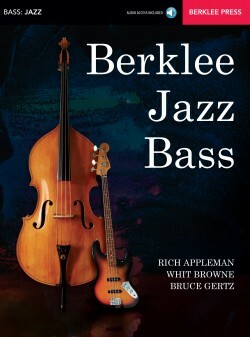 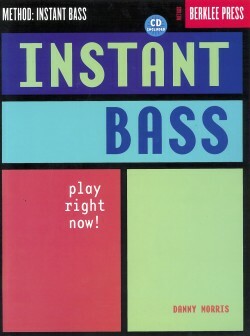 Each lesson in Slap Bass Lines contains several practice exercises, a song using the exercises, and play-along tracks on the accompanying CD. 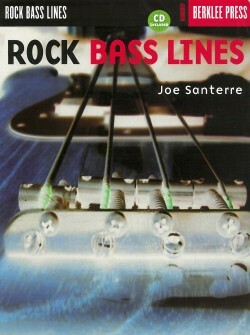 Also included in each lesson is a section for you to write out your own slap lines. 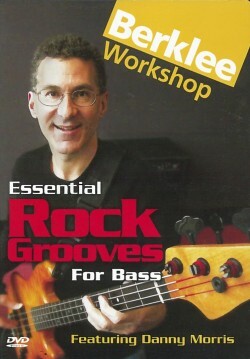 Groove with attitude and confidence. 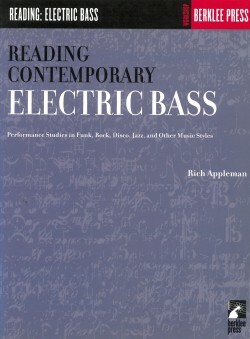 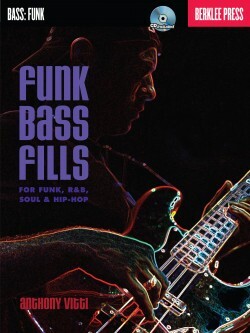 Expand your versatility, and take your bass playing to the next level with Slap Bass Lines.